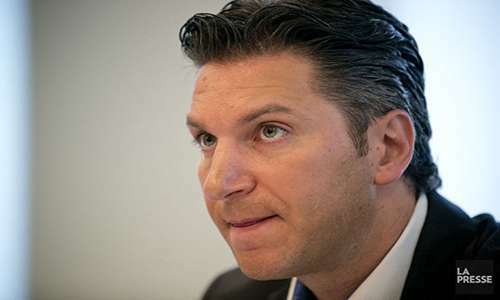 Live-trial proceedings began today in Quebec in the insider-trading case involving former Amaya, Inc. president and CEO David Baazov. However, and, as expected, the proceedings were immediately stalled as counsel for Baazov and the case’s five other individual and corporate defendants filed a motion to dismiss. The motion, technically seeking a stay of the proceedings, promises to further delay a case that will reach the two-year mark early in 2018. 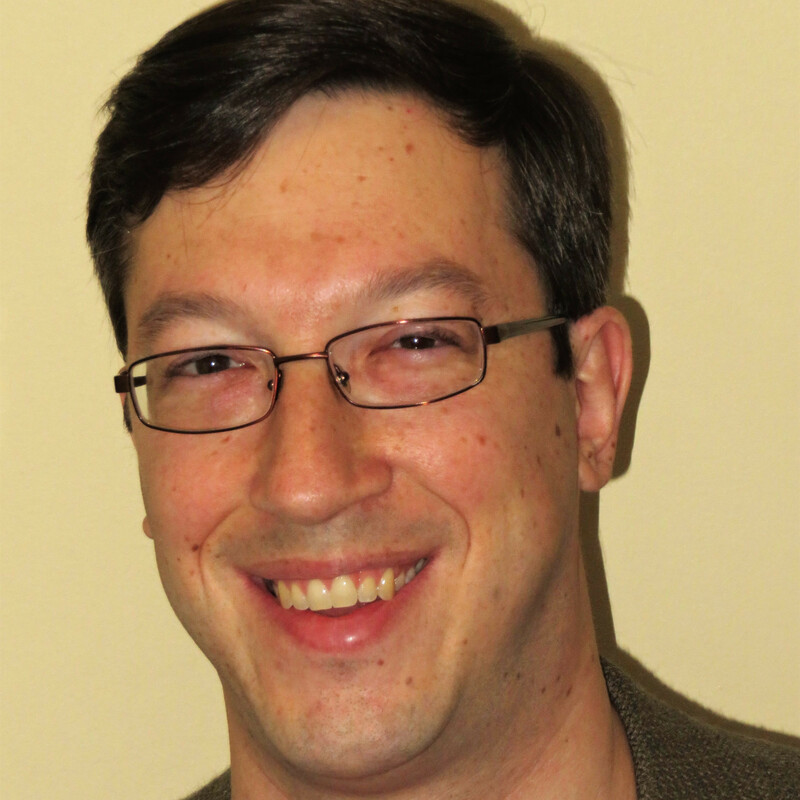 The motion was technically made back in October but was not addressed until today, as the first order of business before presiding judge Salvatore Mascia. Mascia agreed to consider the motion rather than dismissing it out of hand, before also allowing some of the scheduled witnesses to testify on the trial’s first day. At issue is the forwarding of roughly 16 million data items from Quebecois prosecutors to Baazov’s defense counsel in September, leading the defense to claim it hasn’t had sufficient time to examine the data, and the case itself must then be dismissed under Quebec’s prompt-trial requirements. According to the Canadian Press, lawyers representing Autorite des Marches Financiers (AMF), Quebec’s securities regulator, countered that a dismissal of the case would not be a proper legal remedy, and instead allowed that an additional delay to allow the defense more time to sift through the data is a more just solution. AMF’s attorney, Magdalini Vassilikos, also characterized the stay request as the start of a long-term fishing expedition designed to delay the trial over and over, perhaps ad infinitum. The AMF did have one issue, though, that Judge Mascia acknowledged in court. Following the forwarding of the 16-million-item data block, the AMF followed up by stating that it should only have sent roughly two million pieces of data, and presumably sent that smaller, pre-filtered version on to Baazov’s defense. The remaining data, the AMF implied, is unrelated to the present case against Baazov, Benjamin Ahdoot, Yoel Altman, and three corporate entities allegedly used by Altman as part of the insider-trading scheme. The massive 2014 reverse takeover by Amaya of PokerStars parent Oldford Group is one of several major corporate deals that prosecutors allege triggered the illicit insider activity. That 2014 deal for PokerStars caused significant market suspicion after Amaya’s shares climbed sharply for several weeks preceding the formal announcement of the deal in June of 2014. The charges against Baazov, now 37, and the other defendants weren’t filed until February of 2016. 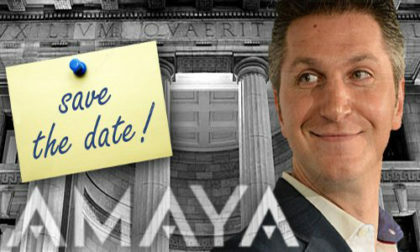 Baazov resigned his dual roles as Amaya’s president and CEO a month later. An interesting side story arose when Baazov announced plans to buy the company and take it private, but his supposed bid was soon outed as being made of investment-grade Swiss cheese. That bid’s failure prompted Baazov to sell off most of his holdings in Amaya, though a recent Bloomberg update notes he still owns about 4% of the company, worth nearly $150 million. Amaya itself, meanwhile, rebranded as The Stars Group, Inc., and has moved its corporate headquarters out of Quebec and over to Toronto, Ontario. Also of note is that Bloomberg has obtained the trial book outlining the AMF’s plans for prosecuting the case. Among the details published today by Bloomberg are the AMF’s allegations that Altman, an Amaya consultant, originally traded Amaya shares via his corporate entities in December 2013, soon after attending a meeting with PokerStars owners where the takeover was first discussed. The AMF also alleges that Altman and Baazov worked together to prop up the value of Amaya’s own shares just prior to the pre-Stars takeover climb. According to Bloomberg’s update, Altman “bought about C$2.25 million worth of shares between April 17 and May 27” of 2014, after receiving significant consulting fees from Amaya.